A secured credit card is a major credit card that requires a cash deposit to secure the credit line for that account. If you deposit $500 in the FDIC-insured account; you can charge up to $500. The deposit also acts as a guarantee the credit card issuer will be protected if you are unable to make your payments. With some secured credit cards you can qualify without a credit check. Rebuild credit with secured credit cards. Secured credit can help you rebuild credit and get you on track to a good credit score. Credit cards, if managed well, can be a great way to build a solid credit history and improve scores. Credit cards give you a means to establish a good payment history. Payment history is imperative to having good credit as it accounts for 35% of your overall credit score. Secured credit cards are a perfect answer for consumers who are unable to qualify for unsecured credit cards. A secured credit card may be the only method to establish or re-establish credit. Plus, with some credit card issuers you can qualify without a credit check. Consumers with bad credit should engage in credit repair and debt management in order to rebuild credit. But this alone will not help rebuild credit. If you want to improve your credit score and rebuild credit, you need current positive credit reporting in your credit files. Secured credit cards will give your credit report open, active revolving credit lines on your credit reports. This will give you the opportunity to show you handle credit responsibly. Managing credit responsibly will re-establish credit history and improve scores. 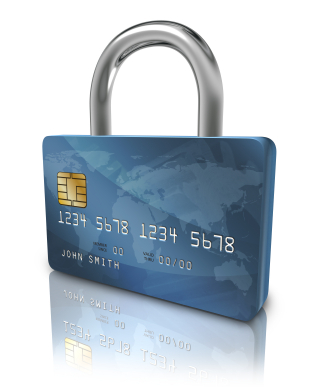 Secured credit cards must be managed the same as unsecured credit cards. Just because you have secured the credit card with a deposit, does not mean you can skip payments or make late payments. 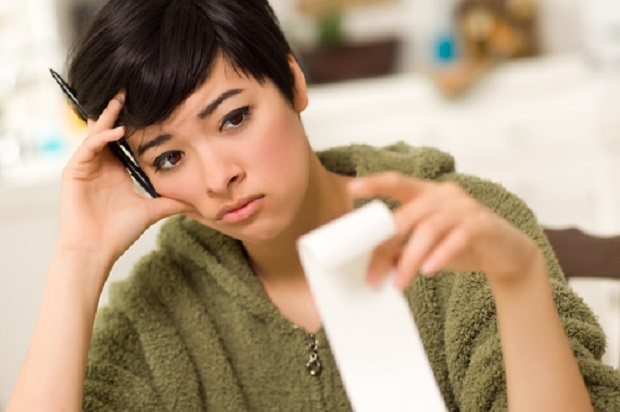 Late payments on a secured credit card will have the same negative effect as regular, unsecured credit cards. Keep your account balances low. This means whatever your credit limit, do not charge over 30% of the available limit. The only exception is that you pay your balance in full each month. Avoid late payments at all costs. Late payments will be reported to the credit bureaus in the same manner a late payment on an unsecured credit card would be reported. First, get a few secured credit cards. Second, make small purchases. Third, pay the account in full or at least pay more than the minimum payment, on time, every month. By simply adding new revolving credit your credit scores will get an immediate bump up. Having several revolving lines of credit such as secured credit cards is going to allow you to raise your credit scores quickly. Making timely payments on several secured credit cards along with keeping account balances low will quickly raise your credit scores. FDIC-Insured Savings Account for your security deposit. The OpenSky® Secured Visa requires no credit history, no credit check and no checking account for approval. Everyone is approved. 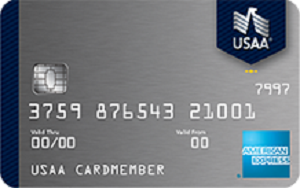 It is a full-feature Visa® accepted anywhere you see the Visa logo worldwide. With monthly reporting to all 3 major credit bureaus you can build credit with on-time payments. The card is secured by an FDIC-insured deposit of $200 to $3,000 which is fully refundable. Plus, after you’ve established 3 to 6 months of on-time payments, OpenSky may increase your credit limit without requiring additional deposits. The interest rate is currently 18.64% (variable).